We tend to take batteries for granted. Day after day, we recharge batteries and expect them to work without giving a thought to how they work or to their state of health. But Akira Yoshino is different. He's one of the pioneers of lithium-ion battery technology. He says we're still a long way from perfecting the battery—any battery—for autonomous-car use. The Japanese visionary, who invented a lithium-ion prototype cell in 1985, says the duty cycles expected of self-driving cars—specifically those in ride-sharing fleets—demand more robust batteries. Those cells must be designed to withstand constant expansion and contraction far better than today's. 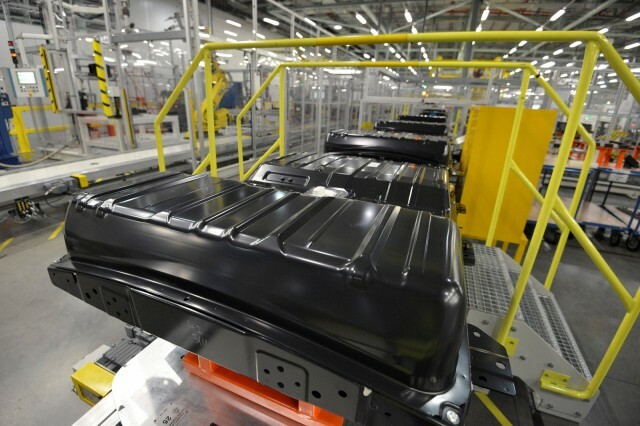 This is a tricky requirement as battery R&D simultaneously focuses on both durability and boosting energy density to increase driving range. That can bring more expansion and contraction cycles, which could mean changing the chemistry in lithium-ion cells to use materials other than carbon for the anode. 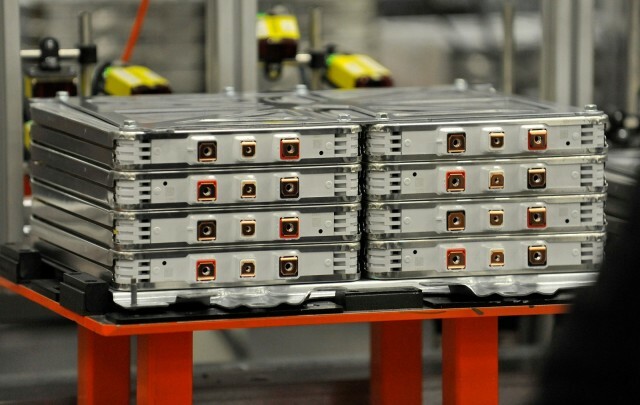 READ MORE: Electric-car batteries: $100 per kwh before 2020, $80 soon after? Some researchers and analysts have pointed to lithium-titanate chemistries as one possible solution. Bloomberg New Energy Finance predicts some 54 percent of new cars sold will be electric by 2040.